More seriously good house music tracks in this weeks episode of the podcast. I've searched the internet for some great tech house music, deep house music and funky house music tracks. These cracking jams are sure to get you in the party mood. Here are the tracks used in this weeks house music journey. So there you go some cracking, serious, house music gems for your listening pleasure. Some highlights for me include the wicked track by Mark Knight. The nice vocal on Black Motion's Rainbow and I like the new remake of good life by Inner City. 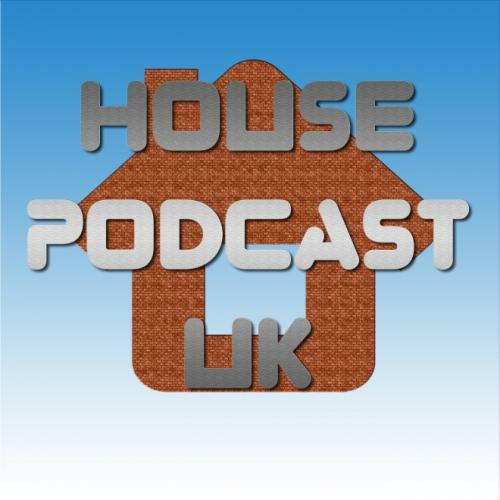 All in all a good solid episode in this weeks house music podcast. djjmh, DJ Fusion and floorex like this.